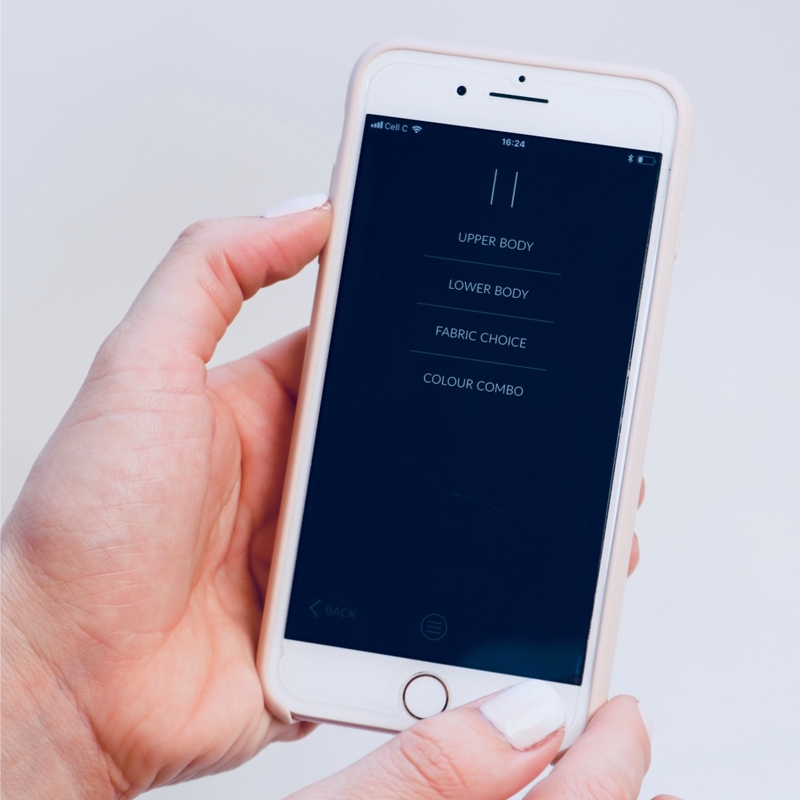 Imagine finding your client’s body shape with the touch of a button. The guessing game of body shapes has finally been evicted. The ongoing search by image consultants to give a client good advice and product to take home during a consultation has been fulfilled. 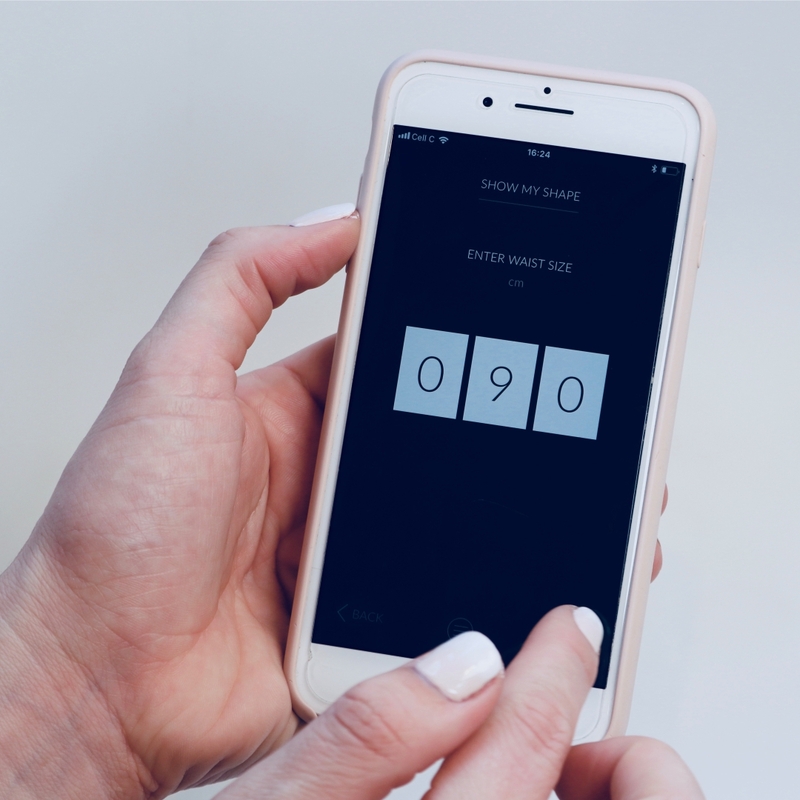 The APPearance Specialist app, conveniently installed on your mobile device, was designed to simplify the consultation between a stylist and the client. 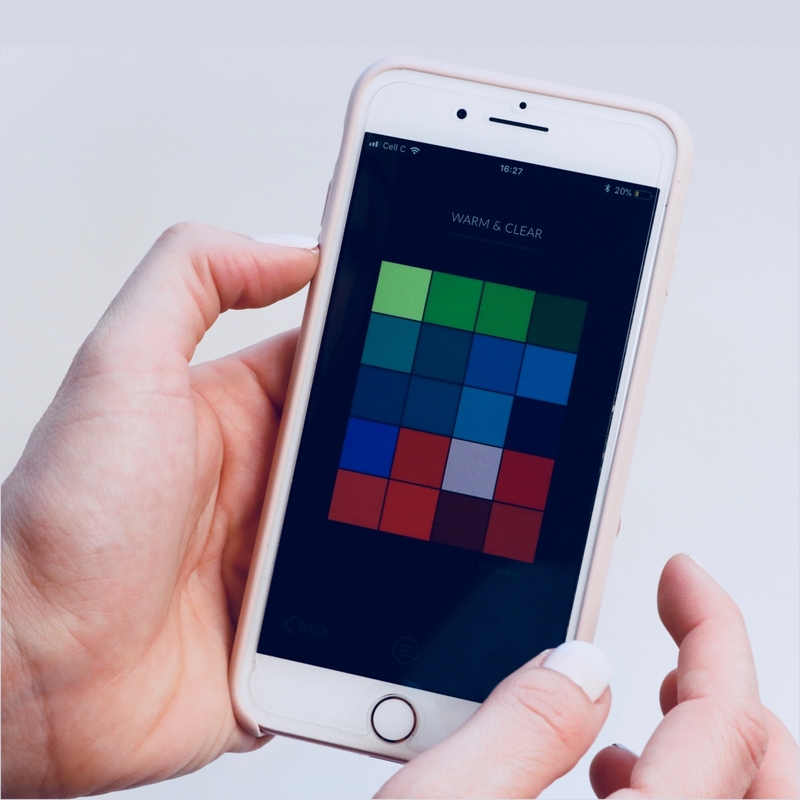 With a tap of a screen and a swipe of a finger, consultants can enter their clients’ details for a style and colour consultation in the palm of their hand. When all the measurements have been entered, and the consultant has decided on the client’s colour flow and dialed it in, the APPearance Specialist retains the information and will give multiple options under each important section, e.g. Find My Figure, Find My Face, Find My Fashion, Show My Shape, Show My Segments, Create My Colour etc. Find My Figure, Find My Face, Find My Fashion, Show My Shape, Show My Segments, Create My Colour etc. 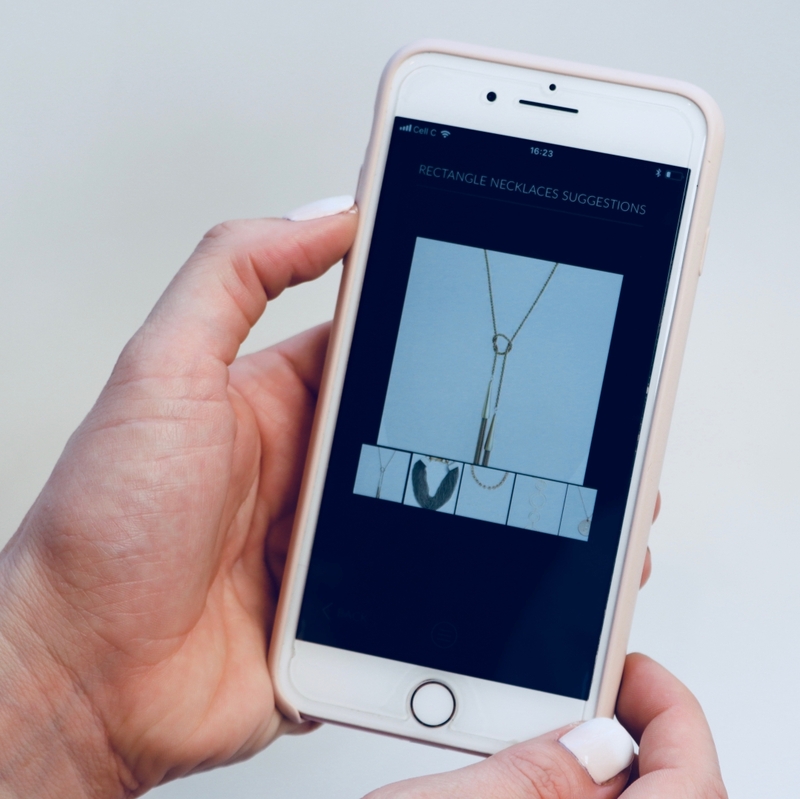 The Appearance Specialist app’s modern approach to image consulting serves to bring more ease and professionalism to the industry, and is sure to attract more clients to SA Image Consultants, saying, “I need that on my phone!"